This article provides an in-depth analysis of the websites for businesses, organizations, and associations located in Margate NJ. 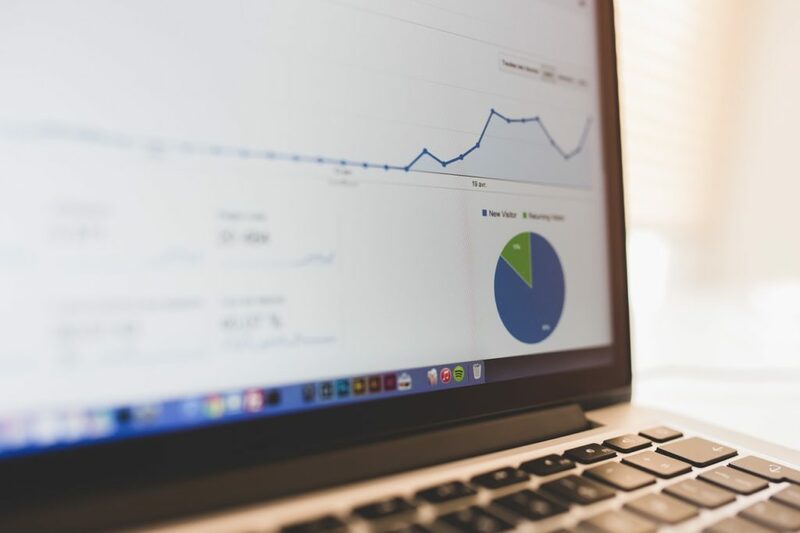 This article is intended to be a resource for business owners and website design companies looking to create a new website, or redesign a current Margate NJ website design. A simple directory of the web designers in Margate New Jersey, or web design companies known for their Margate NJ website design work. Although Margate, NJ has a lighter population than other nearby beach towns, its business scene is alive and well. There is a flurry of activity in summer that lasts late into fall. Margate is a second home to many upper middle class families who travel there each year. The exquisite beaches make Margate, New Jersey a popular place for beach lovers, retirees, and young families to visit. There are no established hotels in Margate, so the vacation home and rental business is booming. Margate’s real estate is a lucrative industry since visitors are looking year round for rentals. Restaurants, shops, and the entertainment are hot in Margate. Annual events attract thousands of visitors including “Beachstock” and “Fall Funfest”. Also, the famous Lucy the Elephant, a 65-foot wooden elephant, is an iconic attraction where visitors can tour inside of the structure and find souvenirs in the historic shop. If you’re opening a business in Margate, you still shouldn’t count on the location itself. To draw customers to your business, you need to establish and maintain a strong online presence. A great website will help your business stand out and put your information in front of the right people at the right time. Don’t underestimate the need to design and develop your website the right way. 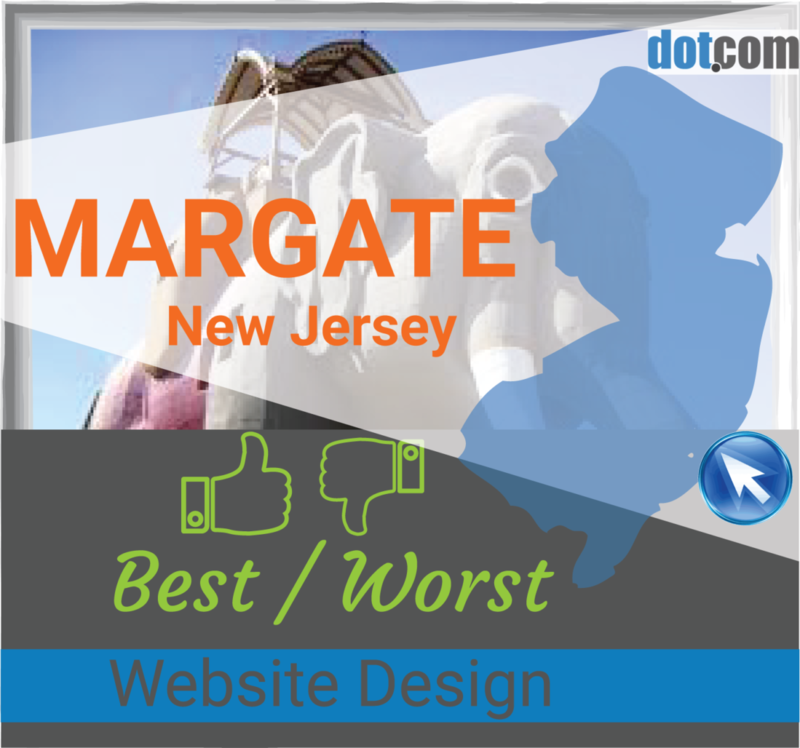 Here’s a list of best and worst Margate NJ website design examples to guide you in developing or redesigning your business site. This website features a famous tourist attraction located in Margate NJ. It is a great website because it is simple to navigate, yet full of clear information. The photographs of Lucy the Elephant are very clear and there is plenty of informative content on the site. This website provides everything a tourist may need to know before visiting. This includes information about upcoming weather conditions and the present temperature. This informative town-focused website is a go-to for everything about Margate City NJ. This site proves that a picture is worth a thousand words, but there’s no shortage of written content, either. A clear layout captures a holistic view of what Margate has to offer. It also targets a variety of web surfers, from first time visitors to those interested in setting up business. This website is laid out in a professional manner. This suits the type of business being advertised. The website has a good balance of visual content and written content. The Bad: Although most of the information needed can be found somewhere on the website, it takes a little hunting. A smarter layout would make it user-friendly. The most important info, like services offered, should be easy to find right on the homepage. This website showcases beautifully designed clothing and exquisite décor. The pictures used are eye catching and they work well to advertise what the store has to offer. Overall, this is a good website design. The Bad: As a shopping website, the items could be more organized, labeled clearly, and marked with the price. This website is a holistic surf and apparel site. We can tell that Heritage not only sells surf and sports gears but also provides information on all things surfing-related. It is updated continually to provide crucial information about the forecast to surfers. This website well represents what Teal Cruises are all about. The packages page give detailed, organized info on prices and features. The menu at the top of the page makes it easy to book a cruise, to contact the company, or to connect via social media. With the use of clear bold pictures, it captures Teal Cruise experience with just a glance. Well done. Choosing the worst websites in a town like this is painful. 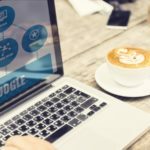 As a web designer in the Margate area, I’ve seen these types of mistakes over and over that are wreaking havoc on these businesses and killing their SERP ranking. Some of these websites are so terrible that I’m assuming they came free and ready-made with a domain purchase. The mistakes are numerous and easy to avoid if you’re a web designer who know’s what you’re doing. This website feels archaic and old. The homepage is boring and full of stock photos and wordy paragraphs without headers. This site doesn’t encourage a visitor to read anything or to click to get more info. It’s just drab from start to finish, opposite of the luxury you’d expect from a limousine company. Although the information presented on this website is relevant to the business, the lack of great images gives this website a lifeless feel overall. It’s a terrible layout, with miles of white space to the right and at the bottom. Clearly this is a drop-in template that likely came free with a domain-hosting package. It could dramatically use an upgrade. The appropriate use of beautiful pictures is enough to make the website visitors interested in this site. However, the written content is completely illegible. Tiny, white text on a texture background is a bad choice. Another free with purchase template. The poor use of colors gives this website a dull, unprofessional look. This website does have some good information on it, but the bounce rate is probably high due to poor design choices. Additionally, some of the images seem very out of place for the brand. Here’s another generic website design where the background is fighting with the foreground. Tiny, white and beige fonts do nothing for the written content on this site. There are many pages filled with valuable information, but it’s not easy on the eyes, so no one is going to be sticking around for long. This is a wasted opportunity to educate and draw in prospective patients. The loading of this page is a bad sign right off the bat. A flash of yellow and other loading issues tell how this website was set up and updated using an amateurish method. This website is poorly laid out. Not just that, but the dimensions are all messed up on certain pages. It’s obvious this website isn’t responsive or mobile friendly. It looks like the written content on this site took a lot of time to put together. It’s clear and helpful, giving a first time visitor all the info they’d need, plus maintaining the site to show updated info and schedules of classes. Sadly, the web design doesn’t compliment the information. The design is inconsistent and seems homemade. So many things can be improved to make this site move over to the best websites in Margate list, but for now we’re leaving it here for poor execution. We never understand website designs like this one, where the content is crammed into a narrow section in the center of the page. Why all the wasted space on the sides? This is not a mobile friendly site either, so it’s even more confusing as to why this design was chosen. This site has the potential to be really cool, especially because it’s a niche brand, but this layout style and colors screams early nineties ugly web design. Is it possible for a website to actually hurt your business more than it helps? We’re finding so many of these generic template websites being used for Margate businesses- and it’s so obvious they’re using a drag and drop template. The colors and styles clash with the branding. Tons of content is crammed in where it doesn’t fit aesthetically. This site is old and not kept up, as we see from the year-old calendar. Not a good site. Looking at a website is like looking at a room through a keyhole. The website design is teeny tiny, smack dab in the middle of the browser page. The sidebar is crammed into the middle, and there’s a huge amount of background with a black to blue gradient fill. It’s not pretty. It also loads pretty weird. The clipart and stock photos just make it worse. Have you ever seen an email written by a child, where there are randomly placed explanation marks throughout? This is what you’ll find on this website. The design isn’t terrible, and there plenty of original photos which gives it extra points in our book. The blog called “fishing reports” seems to be neglected though, with the last post over a year old. This website doesn’t have good SEO can won’t be found easily in Google, based on what shows up here. Below is a profile of each website designer in Margate New Jersey (physical address is listed as Margate) or any web company who is known for their Margate NJ website design work. 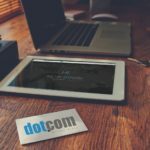 http://www.dotcomglobalmedia.com/ DotCom has roughly 20 full-time employees and is a full-service website design and internet marketing agency. They have been in business since 1995. DotCom works with dozens of clients in Somers Point and the surrounding area. Of particular note is their national and international client list working with companies like Nike, Disney, and the New York Yankees just to name a few. They have won numerous awards and have a stellar reputation. In October 2016, the founder was honored to be selected to speak at the #1 rated small business conference in the U.S. (Forbes and Inc. Magazine). This is clearly the top website design company in the entire region. www.evolvestudios.com/ Evolve appears to be a small collection of independent contractors and service providers. It appears they’ve been in business for over 10 years and they serve mostly local clients. Their work is solid. 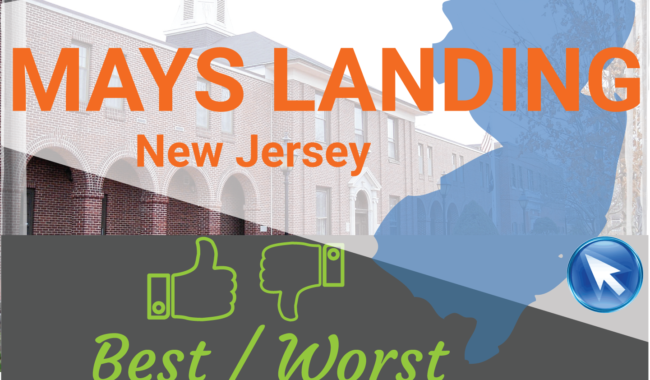 http://www.new-jersey-webdesign.net/ JSE has been creating poor to mediocre websites for a painfully long time. Frankly, we are surprised they still make websites. They are mostly known for their Point-Of-Sale systems and other types of technical support -which we understand is much better than their website design. Make your Margate NJ Website Design a priority! Your website has to reflect what your business offers, and draw enough interest to keep people on your website long enough to find out. In this day and age, your online presence has the power to determine the success or failure of your business. When you’re establishing your Margate business, don’t take any shortcuts with your website or digital marketing if you want to attract new customers. Go all out and make sure that your website design is beautiful and functional, and helping your business instead of hurting your brand identity. Sam Natello is the founder and top dog at DotCom Global Media. Sam is expert digital strategist who has worked with some of the top brands in the world. In addition to running one of the premier website design and digital marketing agencies in the U.S., Sam also serves on the board of directors for multiple high-performing companies, is an author, and has spoken at business conferences across the United States. Read his inspirational story "From Homeless to CEO." Feel free to send a message to Sam with any questions or comments. Next Post Is Social Media Marketing Right for Your Business? Subscribe for the best digital info! 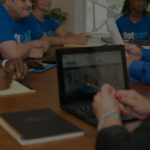 New Jersey to Florida, DotCom is Moving to Open New Location Alongside Naples Businesses! We are a South Jersey website design company. We provide a wide array of services to help small to mid-size businesses grow. By providing a complete digital solution, we simplify the process for our clients, while significantly improving their outcomes.